Playamo Casino – Summer Bitcoin Tournament! Win a share of 500 mBTC, every three days! Special campaign for Bitcoin players happening right now at Playamo, one of the very first online casino offering the cryptocurrency. In total five proper wager races across all available slots are waiting for worthy contenders, each lasting for three days after which the TOP20 scorers will be rewarded with a share of 500 mTBC and 1,260 Free Spins for Fruit Zen. 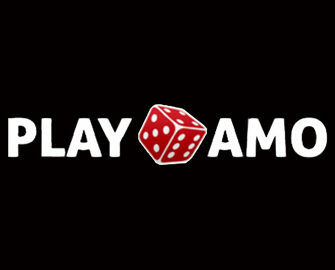 All Bitcoin players and those who might want to try the cryptocurrency are invited to a 15-day tournament bonanza at Playamo Casino, divided into five stages equipped with a prize pool of 500 mBTC and 1,260 Free Spins each. Play any slot from their large selection to earn points and race to the top of the leader board for a share of the rewards. Please note that only bets in Bitcoin contribute. 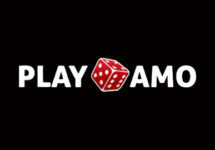 Earning points: Get 1 point for every 1 mTBC wagered on any slot in the Playamo portfolio. At the end of each tournament the TOP 20 scorers will each win cash prizes or Free Spins, credited within 24 hours after the respective tournament ended. All Free Spins are on Fruit Zen. 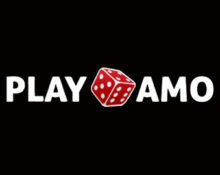 Winnings have standard wagering requirements, subject to the Playamo bonus terms and conditions.